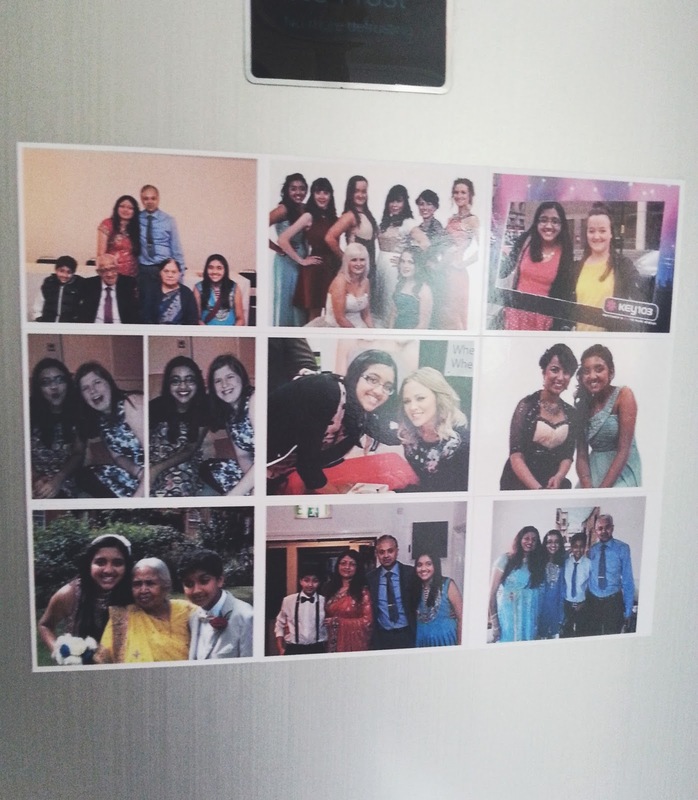 love having pictures on magnets! Yes, that is correct Magnets! This cute little set of magnets is a great gift idea for anyone and especially with Christmas coming up you can't go wrong. It also looks adorable on your fridge, or for something a little more private on your radiator or even use blue tac and stick it on your wall. 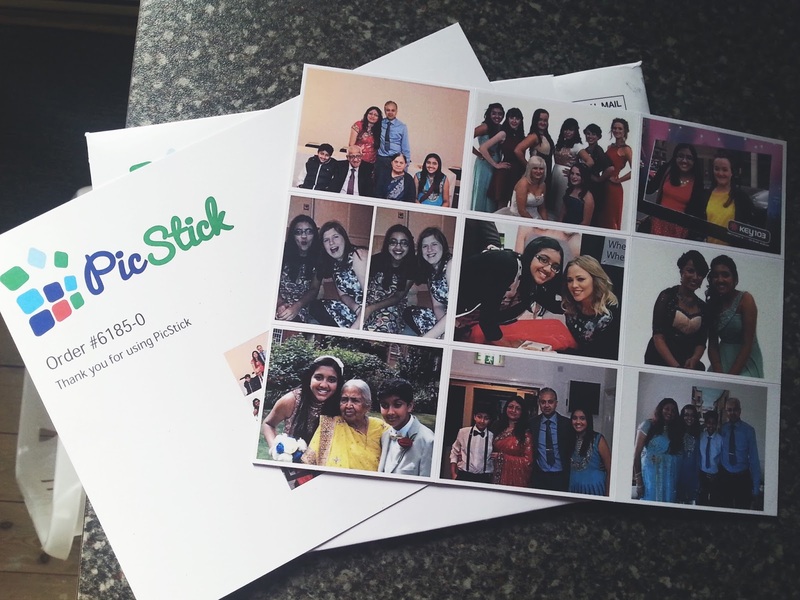 For only £9.50 you get to pick 9 of your favourite photos, upload them onto PicStick and then arrange them how you like. You then just pay for them and literally within a few days they arrive through your letterbox all packed so they don't get bent. 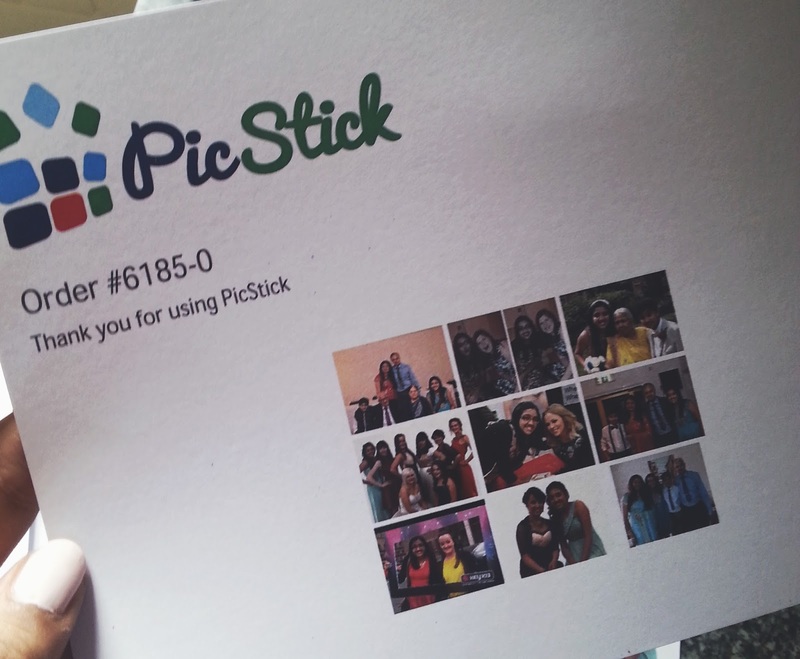 I chose to have different photos on mine, some are of me and my friends and then some are of my family and its honestly the cutest idea ever! I am already thinking about getting presents for people like this. If this really tickles your fancy and you want to create your own then you should head on over to and buy yours now, Right at this minute and then use this amazing discount code so you get 25% off your order! Just enter ; GLITTER125 at the checkout!